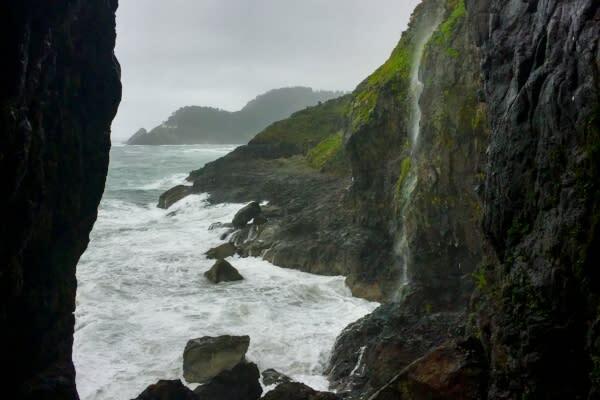 The Oregon Coast is beautiful in all weather. Hike seaside cliff trails with far-reaching views on sunny days. Watch the light from the brightest lighthouse on the Oregon Coast penetrate banks of rolling fog. Experience the drama of a coastal storm from the comfort of a cozy restaurant. 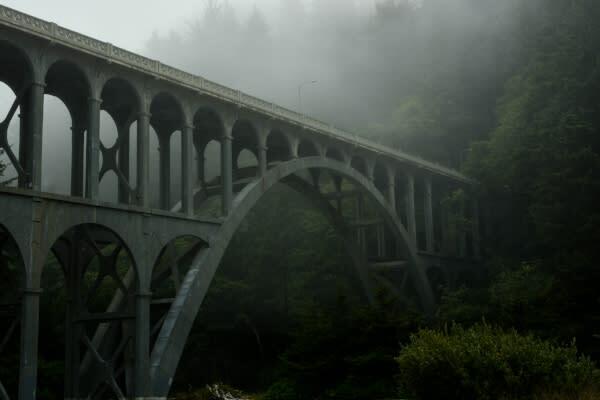 Historic Old Town Florence offers fresh seafood, local art galleries, Siuslaw River views and some of the finest coffee on the coast. Spend the wetter hours browsing the shops and chatting with locals. There is no bad weather, just poor clothing choices! 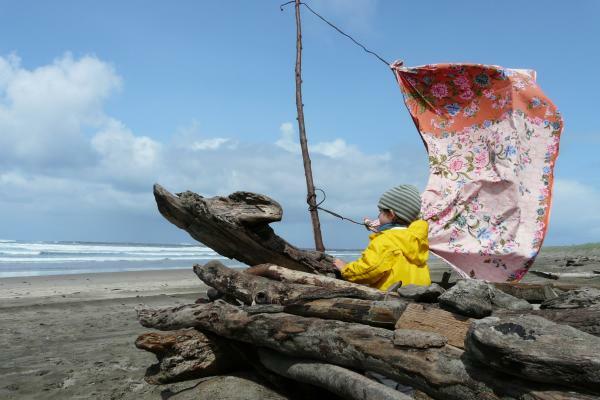 All seasons on the Oregon Coast experience some shifting weather patterns, so dress in layers and bring a jacket. Plan ahead but then be flexible with your choices of coastal activities. 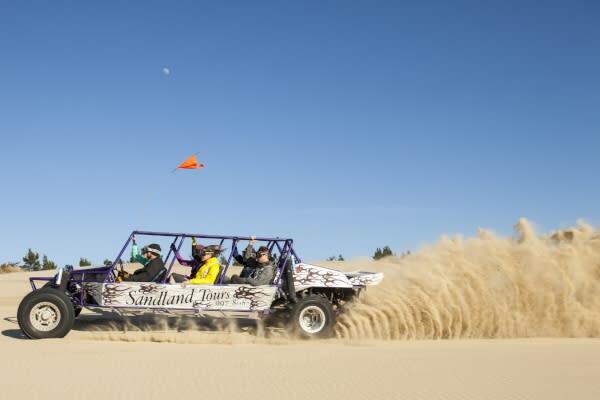 There are so many great things to do on the coast in any weather. Check the current weather in Florence. Melanie is a University of Oregon graduate who studied Cultural Anthropology and Cinema. After finishing school, she worked as a touring concert photographer for many years before expanding into writing concert and album reviews for online publications. Melanie is now the Tourism Marketing Coordinator for Travel Lane County. She has lived in Eugene for more than a decade. She has also lived in California, New Mexico, Florida, Spain and Slovakia. Melanie enjoys exploring the vibrant arts and culture scene in Eugene. She also loves painting, cooking for friends, dancing, hiking and buying too many house plants. Follow her Instagram for Lane County’s best kept secrets.